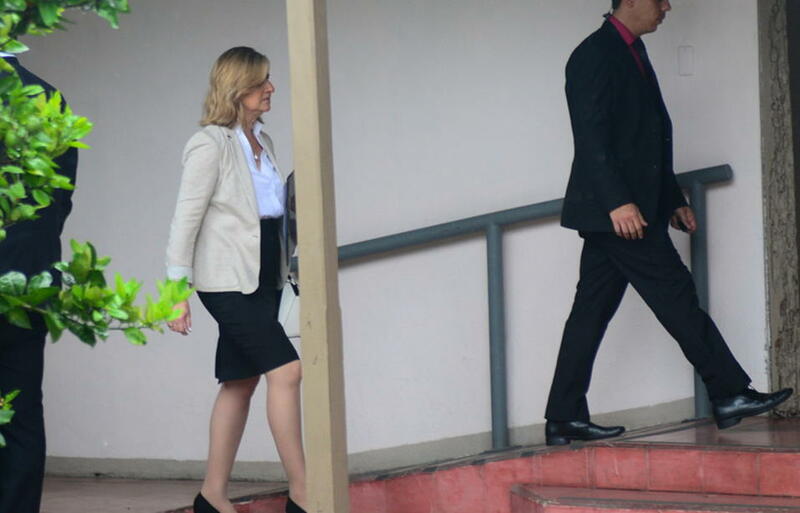 The #Cementazo is the corruption scandal in Costa Rica that keeps on growing, the investigation now focusing on legislators and a government official after the importer of the Chinese cement, Juan Carlos Bolaños and six former members of the Banco de Costa Rica (BCR) were detained two weeks ago and are currently in preventive detention (jail). 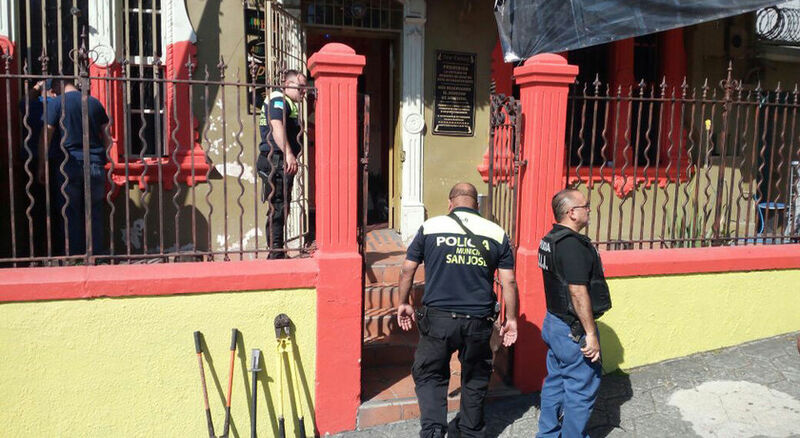 On Wednesday morning, the Fiscal General (Chief Prosecutor), Emilia Navas, personally led raids on the offices and home of legislators Otto Guevara and Víctor Hugo Morales, and the deputy minister of Finance, Fernando Rodriguez, in search of evidence. 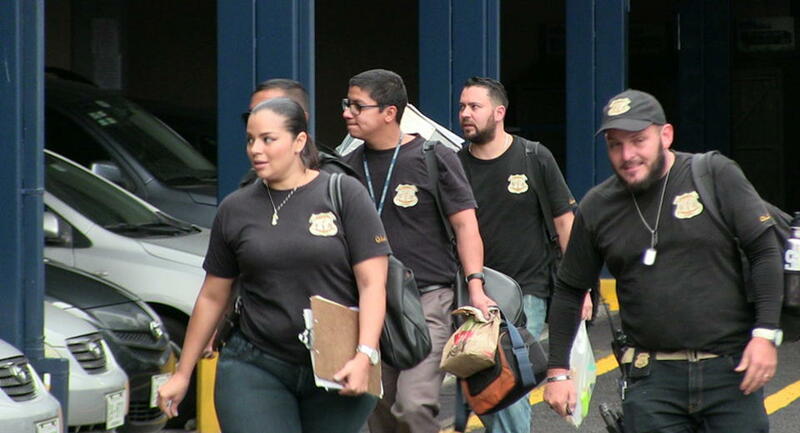 The raid by Fiscal General was accompanied by agents of the Organismo de Investigación Judicial (OIJ) – judicial police. In the case of Guevara and Morales, because they are members of the Supreme Powers, the raid was authorized by the Sala Tercera (Supreme Court’s III Chamber), confirmed Antonio Ayales, president of the Legislative Assembly, who confirmed that the Congress is responsible for providing all collaboration. 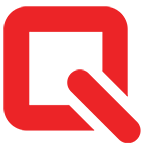 All three, Guevara, who is currently running for the highest office in the country in the February 4, 2018, presidential elections, Morales and Rodriguez are being investigated for the alleged influence peddling in the Chinese cement corruption case. 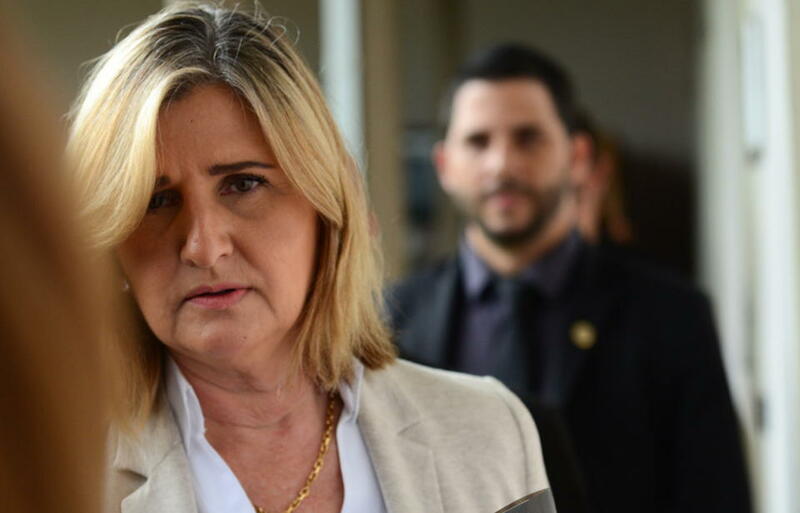 For his part, Guevara was very vocal, saying publicly that the Fiscal can look she wants but won’t find anything. 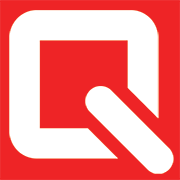 One report says the OIJ agents had to kick down the down to Guevara’s legislative office. 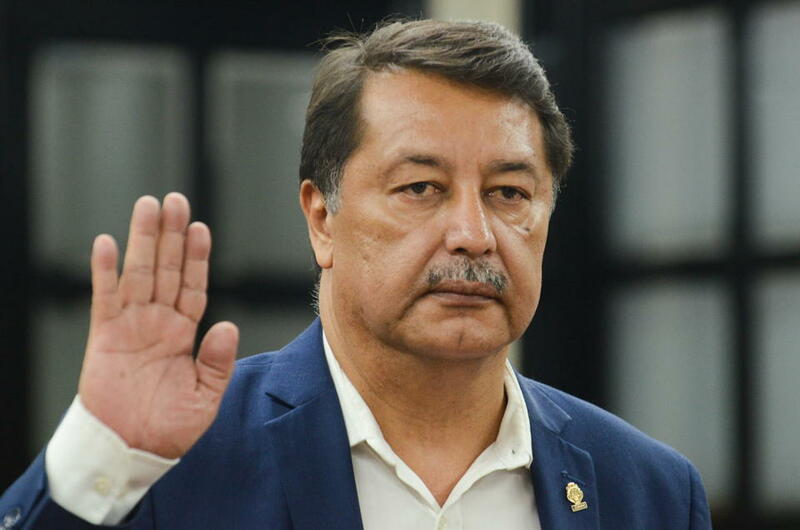 The legislator and presidential candidate also admitted publicly, directly to the television cameras on him Wednesday, that he had a friendship with Bolaños going back to 2011 and it was nothing more than that. 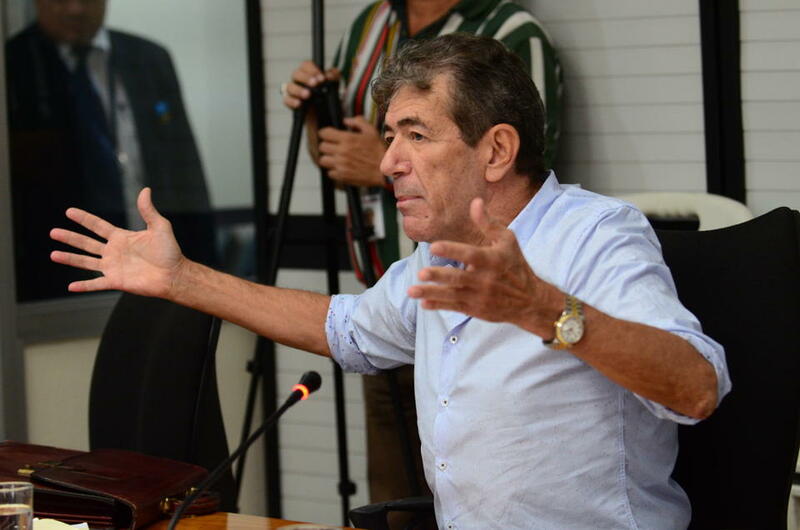 Investigators are looking into the hundreds of telephone calls between Guevara and Bolaños. The legislator had planned to participate on Wednesday in a debate of presidential candidates organized by the National Chamber of Tourism, at the Radisson hotel. 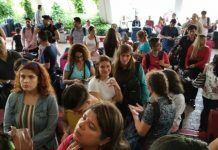 The organizers said they received a last minute call that Guevara had had a “contratiempo” (setback) and would not attend. 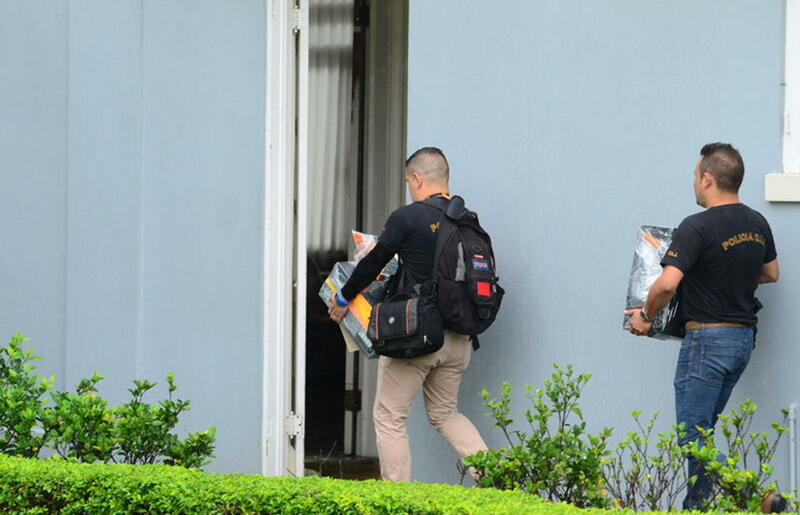 Hours after entering the legislative offices, OIJ agents left with computers and files. The raid on the Hacienda (Ministry of Finance) offices took place later in the day, around 2:30 pm. 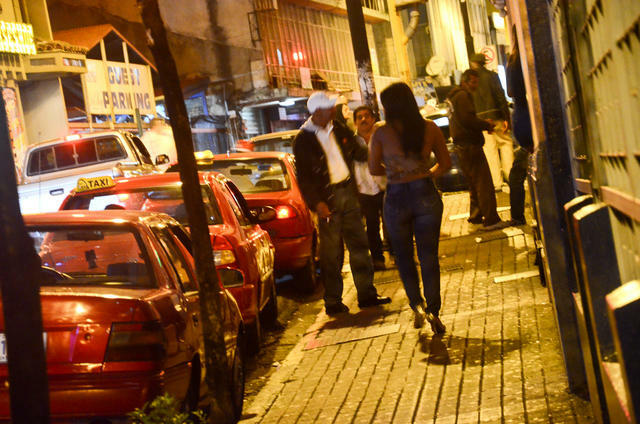 Agents then headed for the Guevara home in Escazu, followed up with a raid on the Morales and Rodriguez homes later. The raid concluded around midnight. 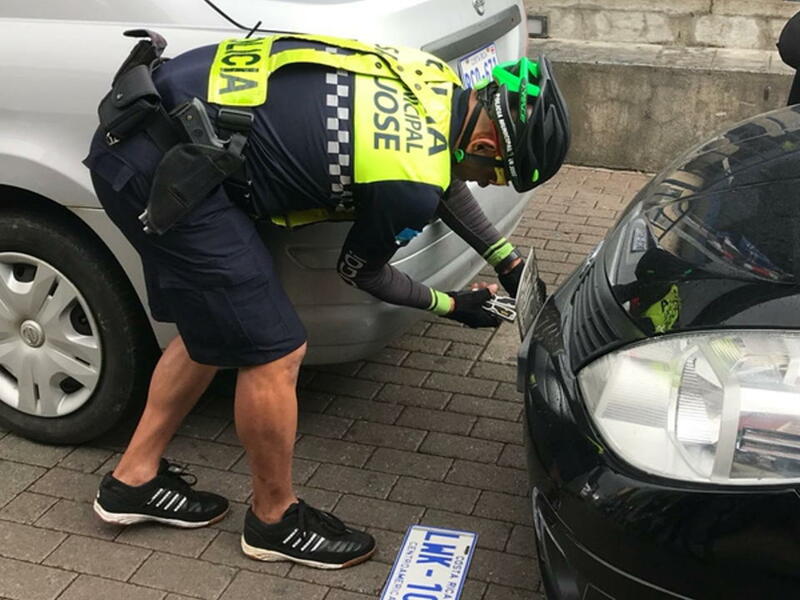 At Hacienda, OIJ agents had to battle with the municipal police of San Jose who proceeded to remove license plates of illegally parked cars, but suspended their actions when they learned they were vehicles of judicial agents taking part in the execution of a warrant. 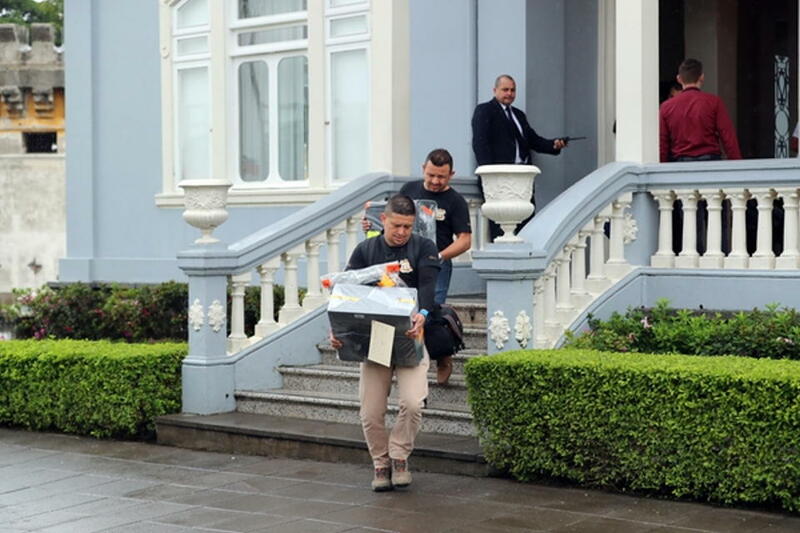 Guevara and Morales have been questioned about their relationship with Juan Carlos Bolaños, who is in preventive detention (jail) for alleged embezzlement in the handling of the financing that the Bank of Costa Rica (BCR) granted him to import cement, and for which he owes the bank US$25 million. 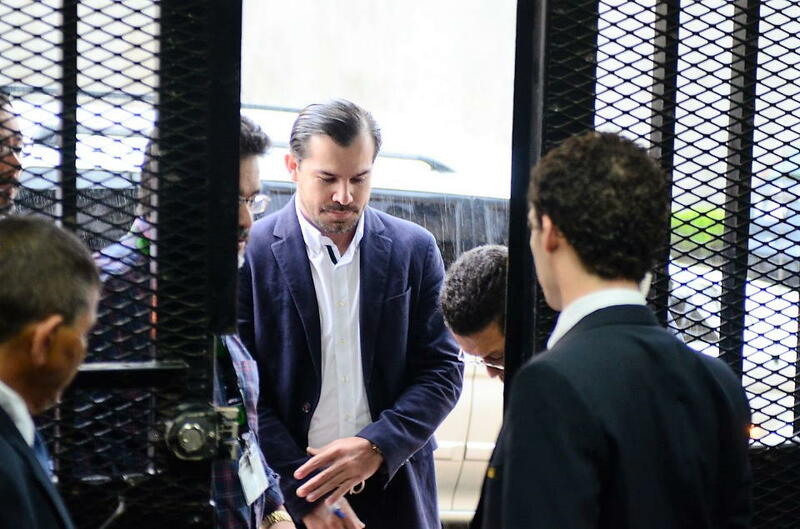 The former general manager of the BCR, Mario Barrenechea, and bank officials in the credit department have also been charged in the case and currently in preventive detention. 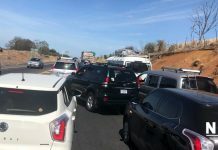 As for Deputy Minister Rodríguez, the former director of Customs, Benito Coghi, told a legislative committee that is investigating the BCR credit to Bolaños, that the Rodríguez contacted him in mid-2016, to ask him what happened with a shipment of 20,000 tons of cement, which had problems entering the country. 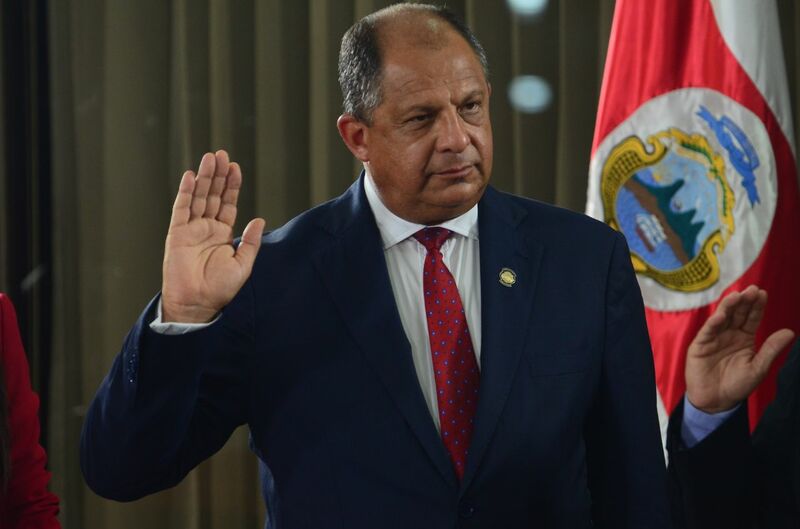 Coghi presented the committee an email in which the official (Rodríguez) told him that the big chief, alluding to President Luis Guillermo Solis, was waiting for clarification and that when the cement was landed, he told him that he had earned points in Zapote (Presidential House). 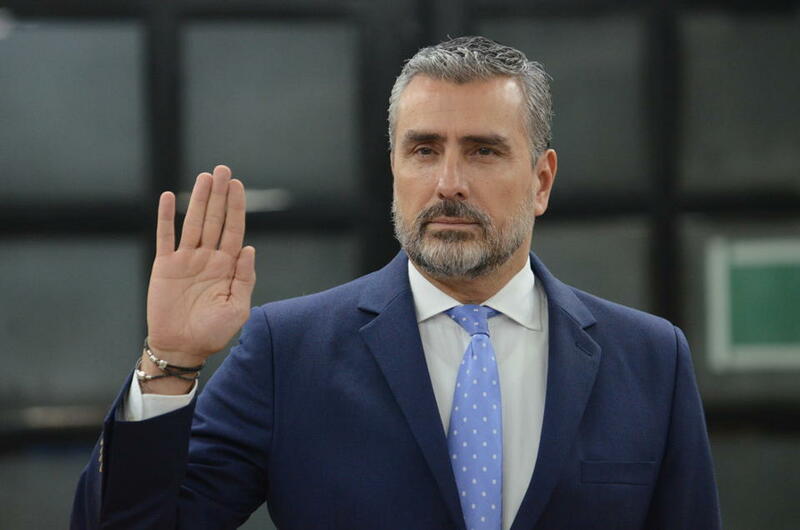 Rodríguez told the committee that he made the comments because legislator Morales had consulted him on the case and assured him that he was speaking on behalf of the president, something the legislator denied, although he later said that he always acted in consultations with Solís.